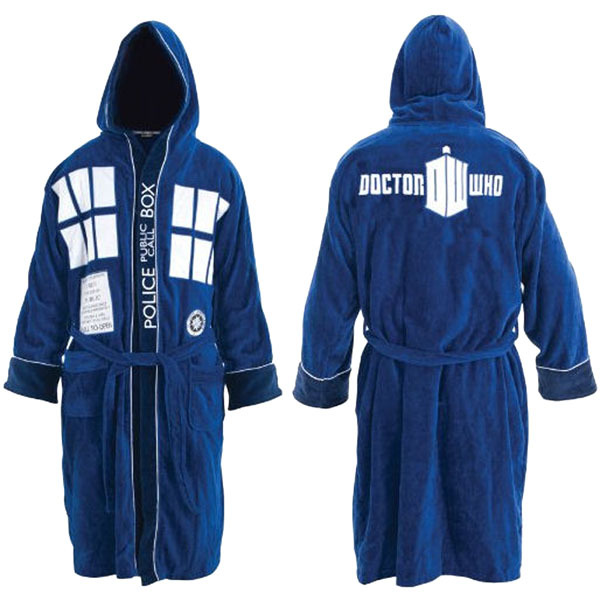 It may not be bigger on the inside, but the Doctor Who TARDIS Hooded Blue Cotton Bath Robe is comfier on the inside. 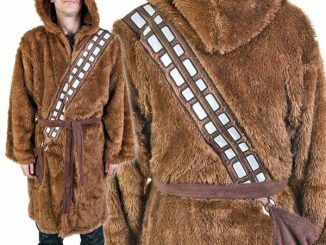 Disguise yourself as a police box and stay warm at home. 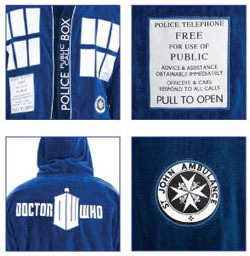 This TARDIS Hooded Blue Cotton Bath Robe looks amazing. 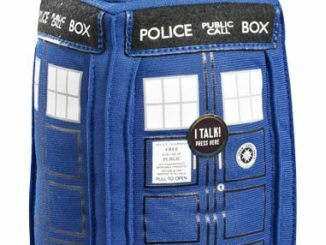 The design makes you look just like a TARDIS. 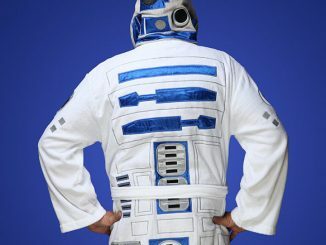 Now that is geek chic my friends. 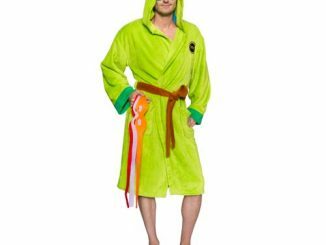 Daleks will run from you in fear. 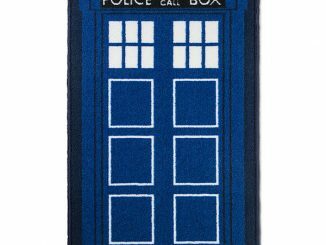 This makes a great gift for any Doctor Who fan and of course for yourself too. 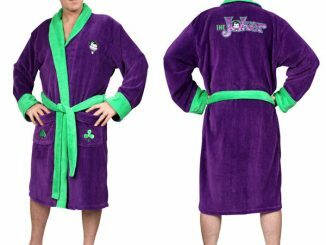 This is an officially licensed Doctor Who Robe in which this Doctor Who Robe has been decorated with an official Doctor Who image. 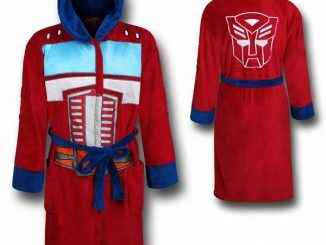 There is no better robe for Doctor Who fans. 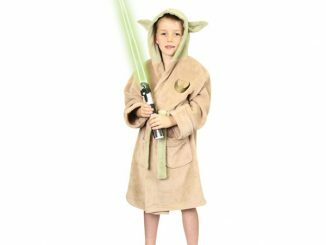 Just $69.99 from Entertainment Earth. 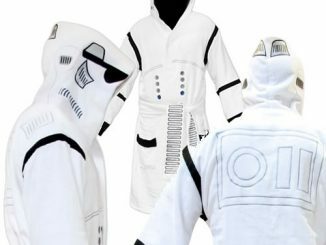 Pre-order it now and it will arrive in July. 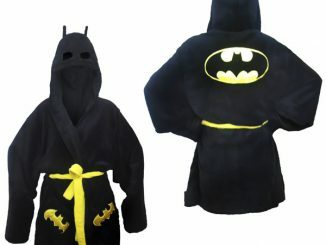 You can also pre-order it at Stylinonline.com for $60. 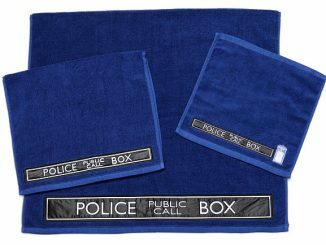 UPDATE: You can also purchase the Doctor Who TARDIS Bathrobe at Thinkgeek.com for $69.99 and at Amazon.co.uk for £44.99.